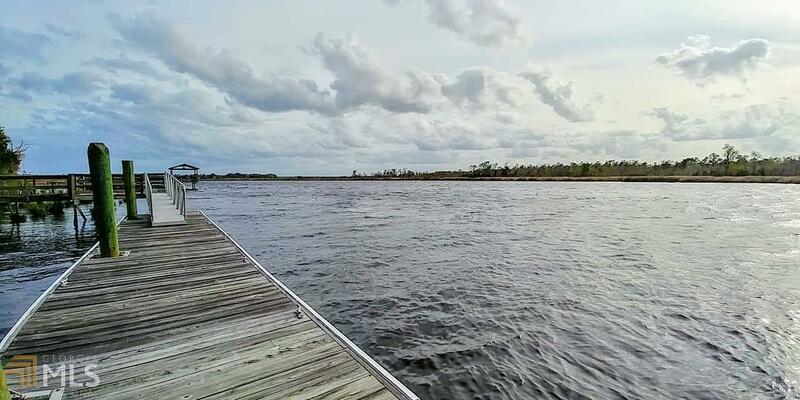 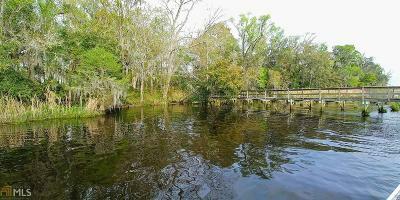 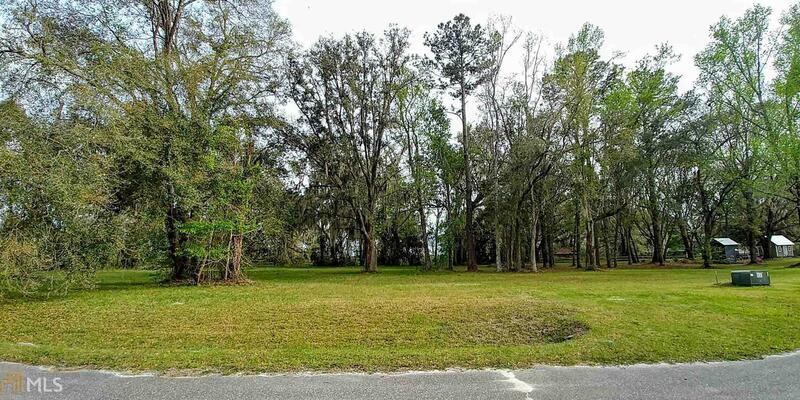 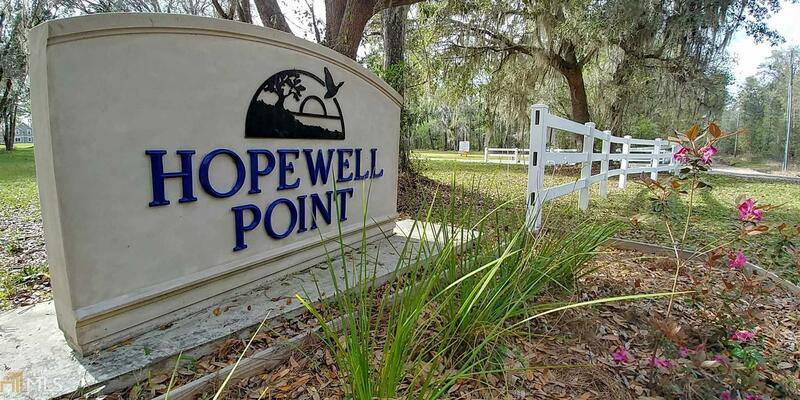 Hopewell Point is a very small subdivision located along the banks of the beautiful Satilla River just north of Woodbine. 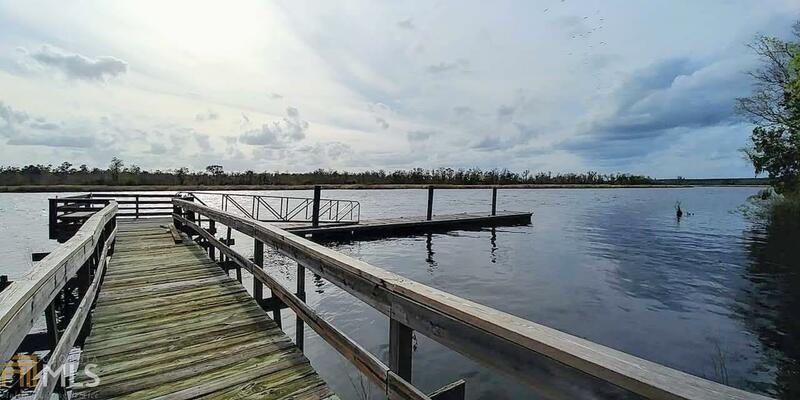 As a property owner you will have access to a private community dock where you can enjoy all aspects of life on the river. 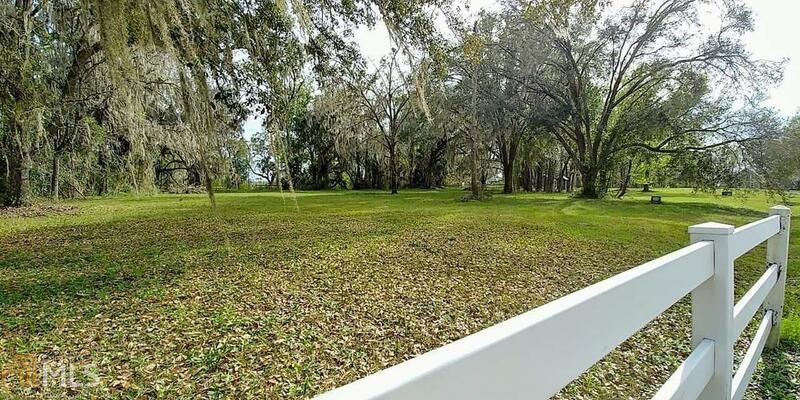 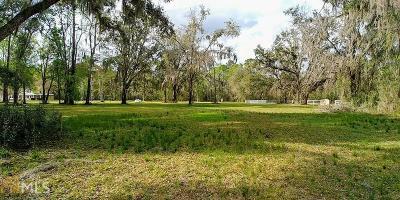 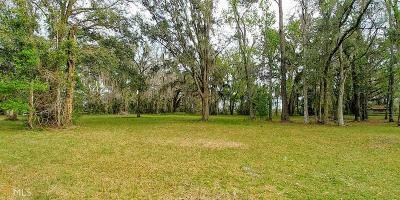 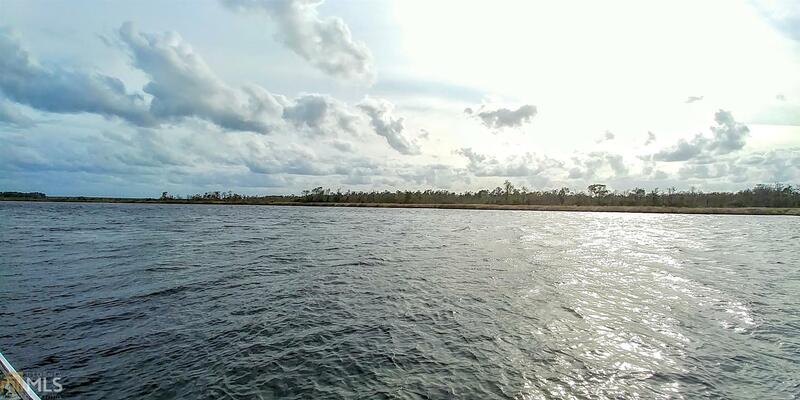 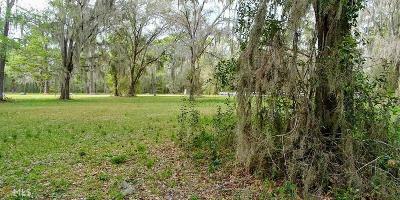 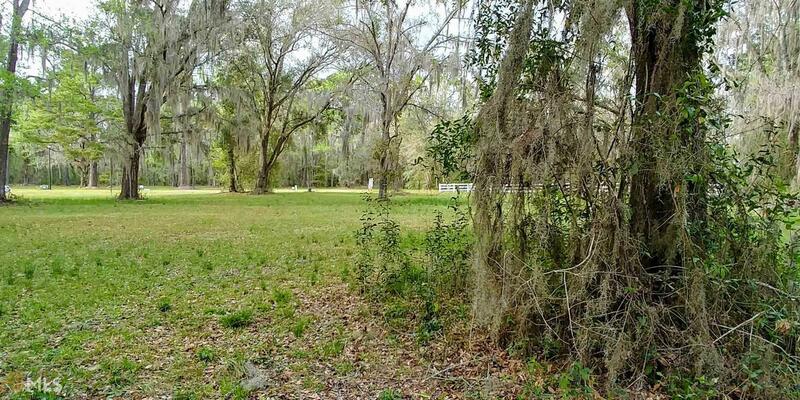 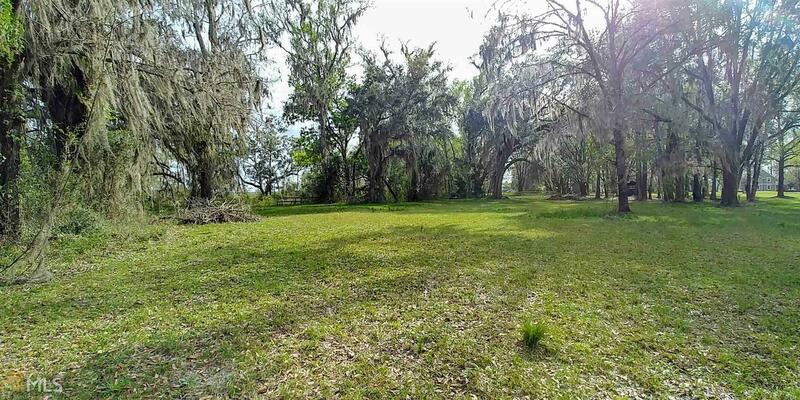 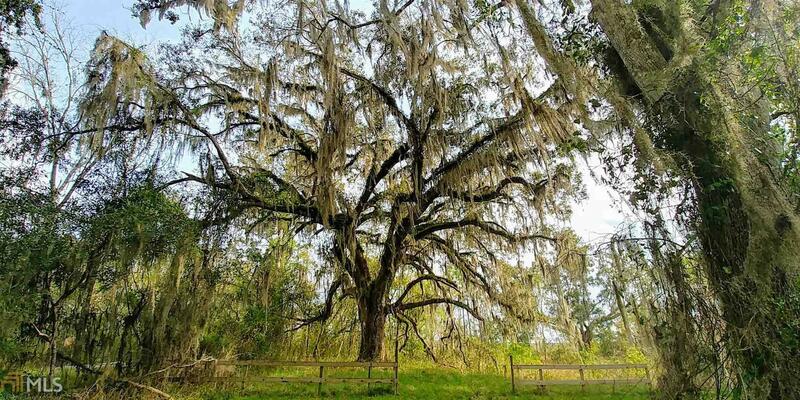 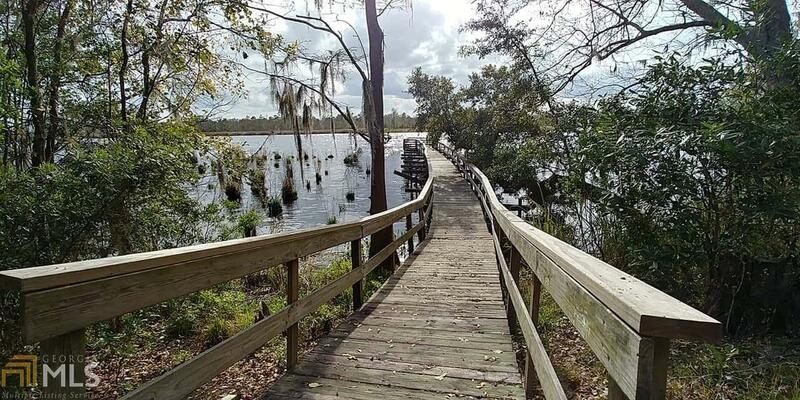 These two lots provide an ideal home site and total approximately .92 of an acre. 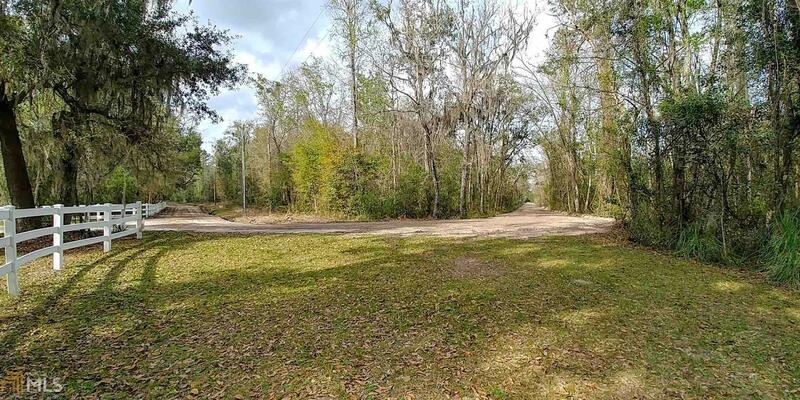 The community has paved road frontage but is accessed by a county maintained dirt road. 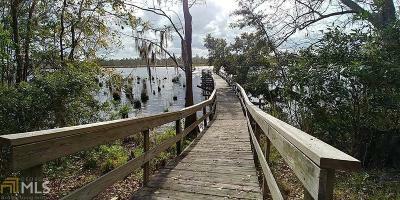 If you enjoy fishing or just being on the water, Jekyll and Cumberland Islands are less than 45 minutes away by boat. From Hopewell Point it is just over 5 miles to I-95/Exit 14.